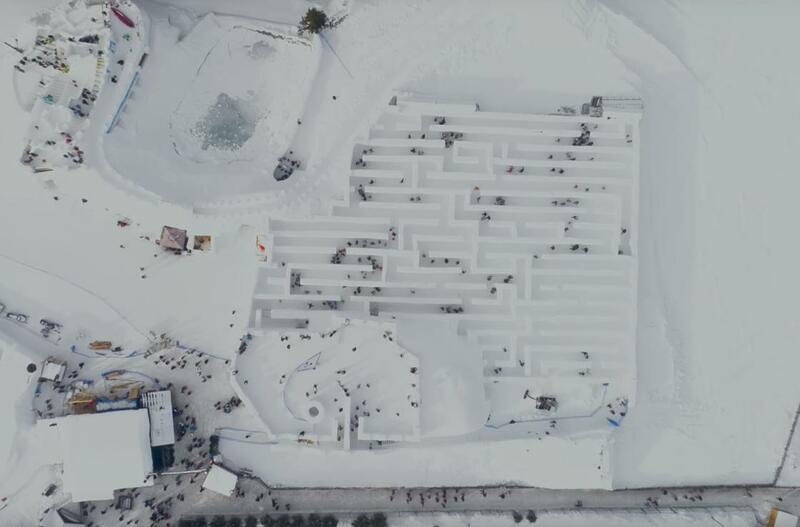 In Poland, the Snowlandia Zakopane park invites you to discover the largest snow labyrinth in the world, which covers 2500 square meters! 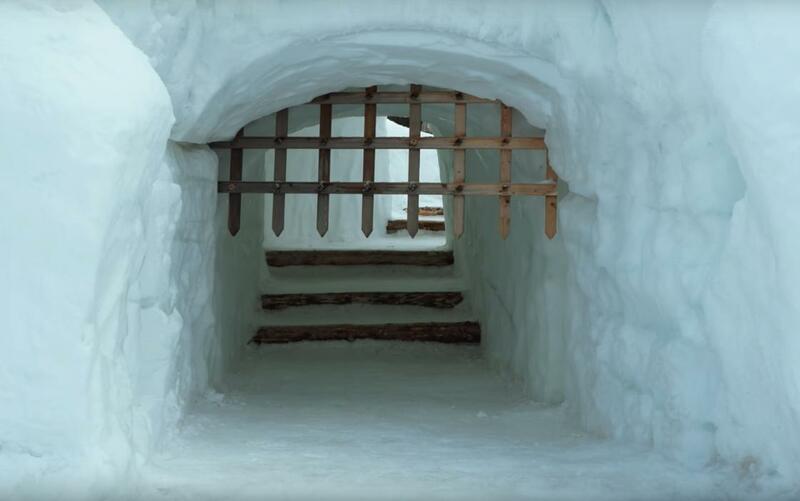 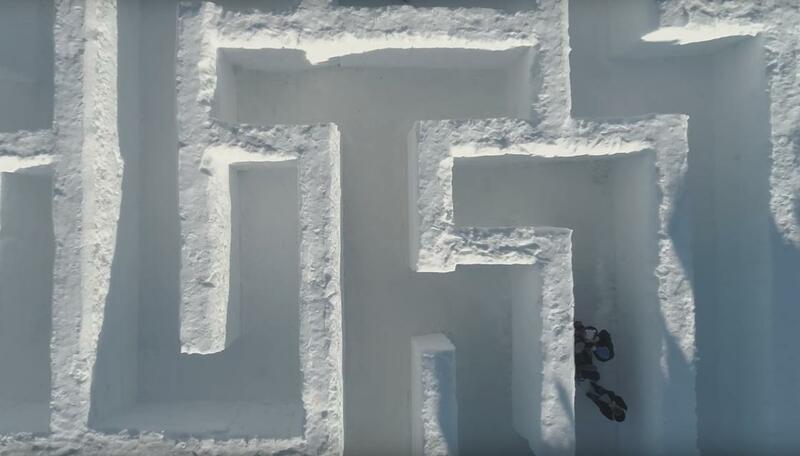 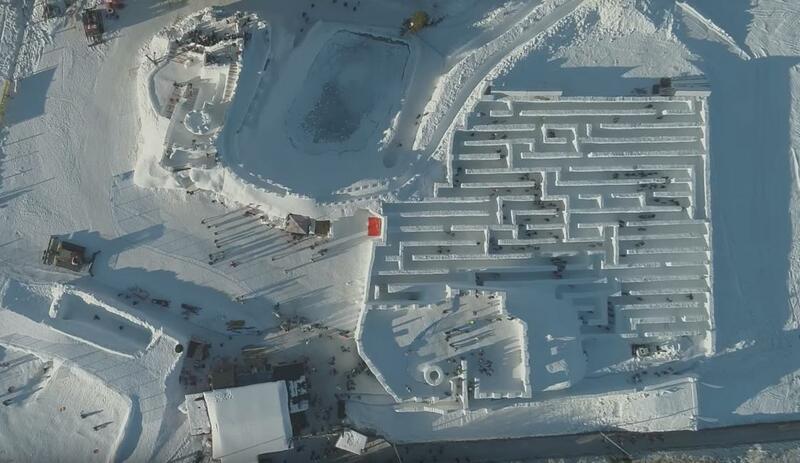 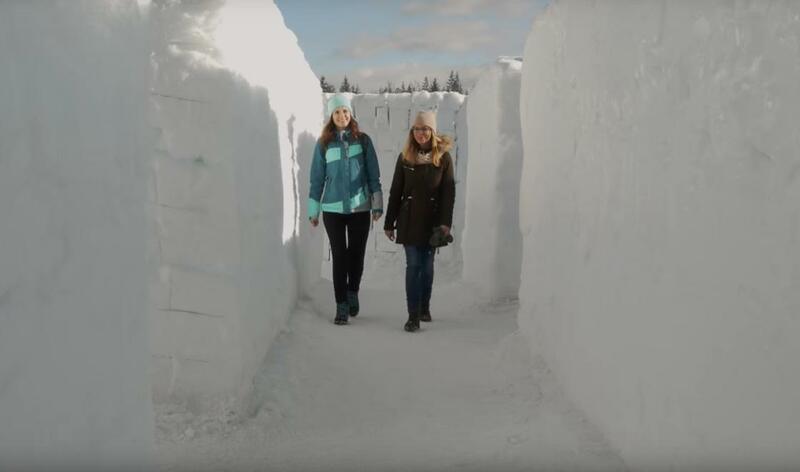 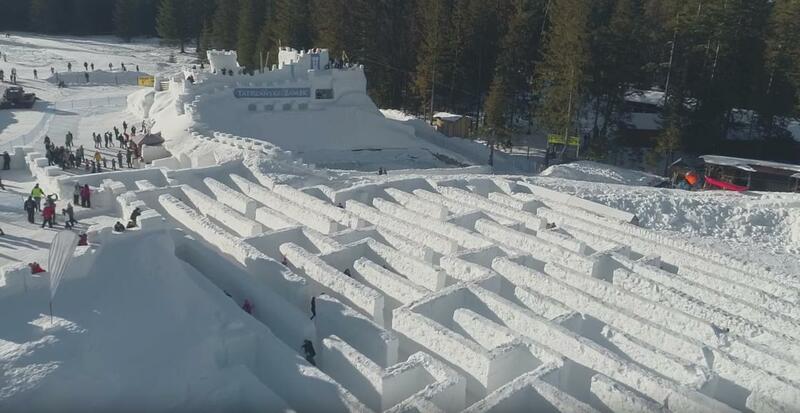 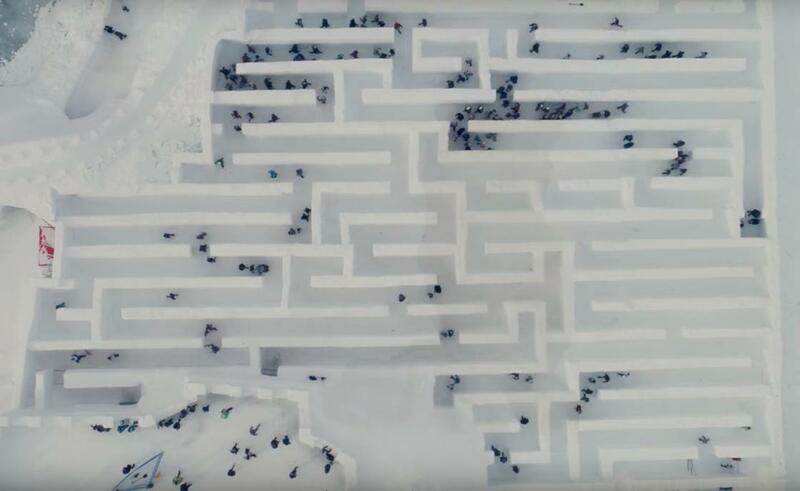 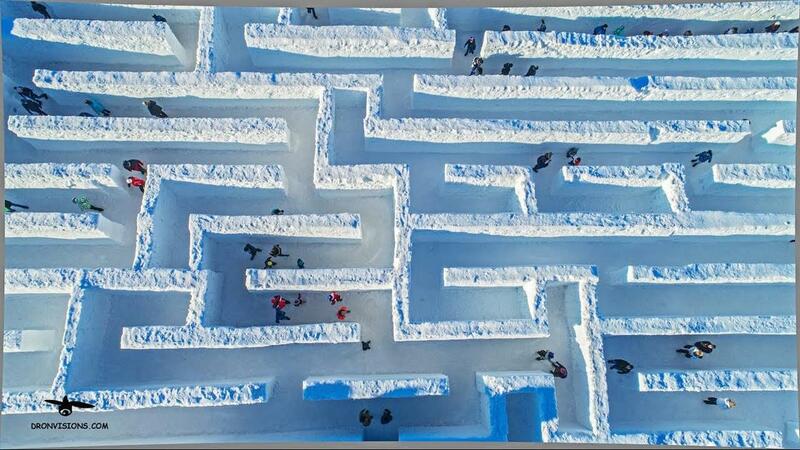 Installed for the first time two years ago in the Zakopane resort, this amazing snow maze offers its visitors a chance to lose themselves in a gigantic labyrinth made of ice and snow, surrounded by walls over 2m high! 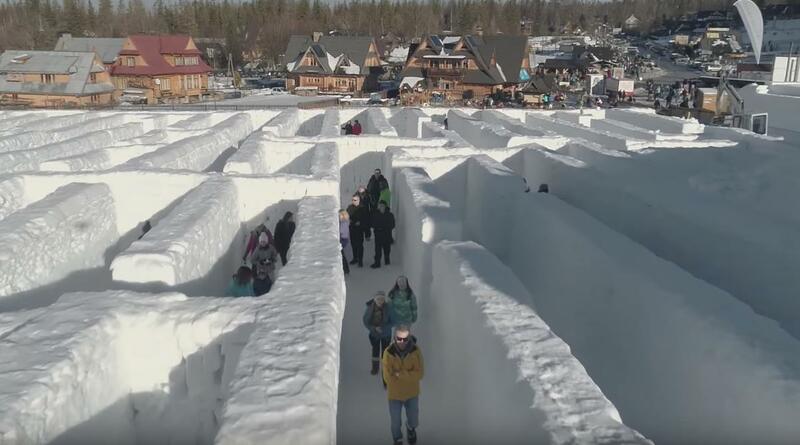 An awesome ephemeral attraction open to adults and children.